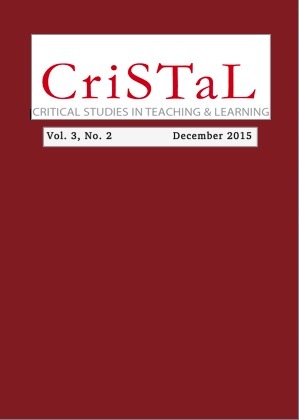 This issue includes 4 papers and 2 book reviews, and the subjects addressed include higher education as a public good, mentoring young researchers, social justice and human capabilities in higher education, new ways of approaching digital or online postgraduate education, and teaching masculinities in South Africa. Book Review: Growing the next generation of researchers: A handbook for emerging researchers and their mentors. Holness, L.